This article of Geeabo teaches you about the Use Of Internet – Everything About Internet. How To Find Out Whether The Website Content Is Safe Or Not. How to Create Gmail Account Step by step (Full Guide). 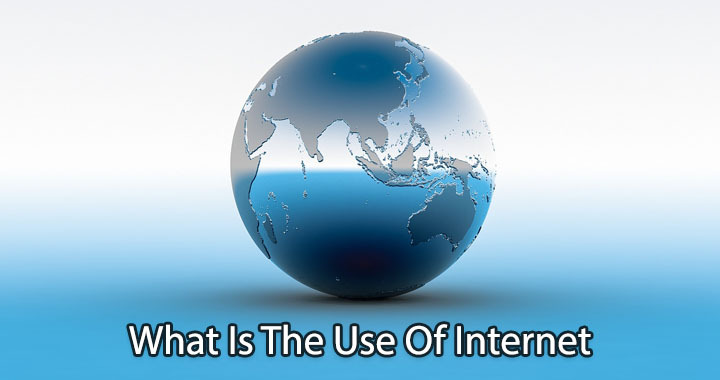 What is the Use of Internet? Who is the owner of Internet? An Internet is the worldwide system of interconnected computer networks that use the Transmission Control Protocol/Internet Protocol (TCP/IP) to link devices in worldwide. In Other words, An Internet is a network of many computer users connected to each other and which connects any computer in the world through a router or server. Nowadays, Internet has become an integral part of our life. The whole world is interconnected through Internet. There is no any area, where the internet is not being used. Through the internet, many features can be used on your PC and Smartphones, etc. With the help of Internet we can do almost all the work without going anywhere. Internet can help in making new friends. With the help of Internet we can talk to our friends, relatives. Using Internet we can Purchase and Sale almost everything without going anywhere. Internet helps in learning so many things. Like – filling form, applying for voter ID card, Pan, etc. With the help of Internet we can send and receive money from anywhere. And even we can earn money also with the help of Internet. What is the importance of the Internet? The Internet has undoubtedly become a huge part of our lives. Through the Internet, there has been a revolutionary change in the ways of doing work. Because of the Internet we save our time. In Internet here the answers of all the questions available. We can earn money from internet by creating a website. When there is no internet, the people had to face a lot of problem but it also ended with the arrival of internet. Video Conference : Talk to each other face to face. Not a Single man behind the invention of Internet. The network ARPN (Advanced Research Project in Agency) later lunches it in 1980. First time Internet is used in India in 15th of August in 1995 by the (VSNL) Videsh Sanchar Nigam Limited. An Internet is not controlled by the government. Internet is a highly free independent cooperative. Although no one person, company, institution or government agencies holds or control it, but some agencies offering advice for determining the standard and other issues. The standard and guide lines for different areas of the Internet are called World Wide Consortium (W3C). So, this is the Use Of Internet – Everything About Internet. How To Recover Deleted Gmail Account – Full Guide. Easy Way to Apply for New Voter ID Card Online. Update Android Phone Software – Full Guide. Thanks for the comment, Vivek!